We’d love your help. Let us know what’s wrong with this preview of Family Guy by Matt Fleckenstein. Peter takes the spotlight, as he offers his wisdom on how to be a good father and husband! To ask other readers questions about Family Guy, please sign up. 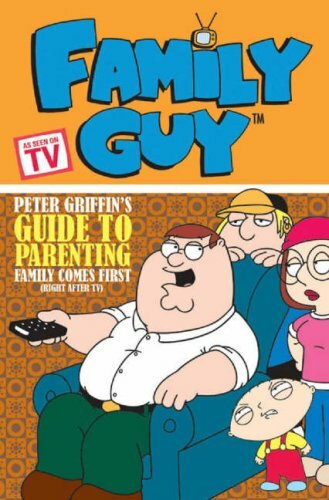 Family guy is about a silly parenting book really crazy not a real parinting book.I really like this book alot beacuse that he is funny.